I used this fun recipe to create a sensory bin of sorts for the kids to play in. 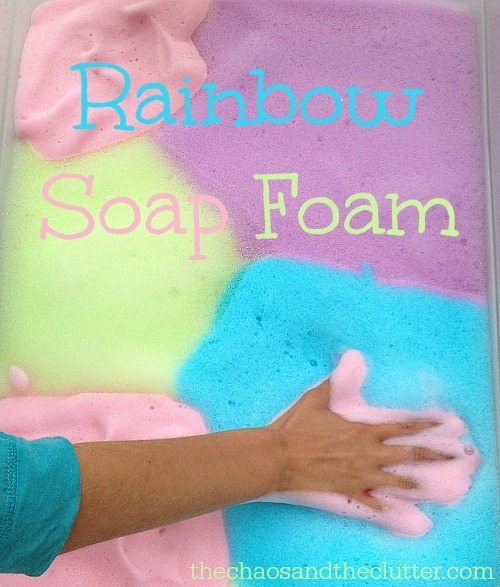 This rainbow soap foam activity was part art activity, part sensory, part colour mixing science experiment, and all fun! 1. In a bowl, add 1/4 cup water, 2 Tbsp. 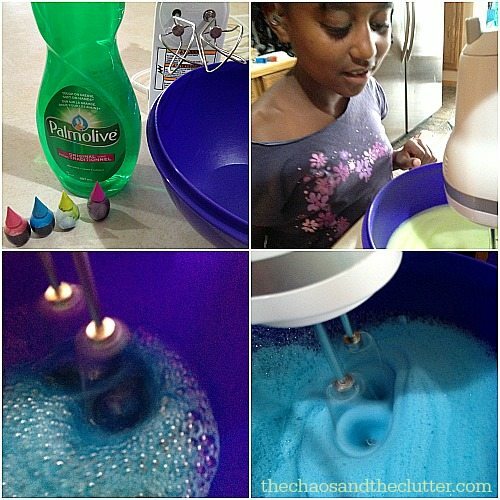 Palmolive dish soap and 5-10 drops of food colouring. I also added some glitter in the same colour as the food colouring to this step. 2. Mix on high with a hand mixer for about 2 minutes, until peaks form. 3. Put the foam into a shallow bin. On a rainy day, you could put it into the bathtub. 4. Rinse the bowl and beaters and follow the instructions again using a different colour of food colouring. Repeat until the desired number of colours are created, adding each to the bin. 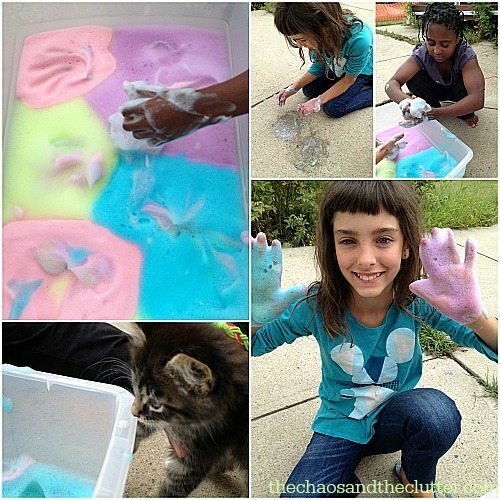 When I had made four colours of soap foam, I brought the bin outside and let the kids play and explore with it. They enjoyed mixing the colours and playing with the foam. They tried to use it to paint on the concrete with their hands, but mostly only the glitter stayed visible. My girls really enjoyed the textures of the soap foam and seeing the different colours they could create by mixing. They enjoyed every step of this activity from helping me mix the recipe in the kitchen to playing with the finished product. Even one of our new kittens came over to see what all the fuss was about! 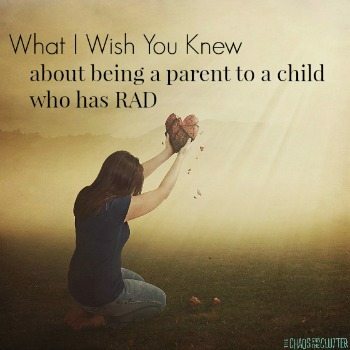 Be sure to have your kids wash their hands when they are done playing so that they don’t get soap in the eyes accidentally and of course, as with all projects, adult supervision is recommended. 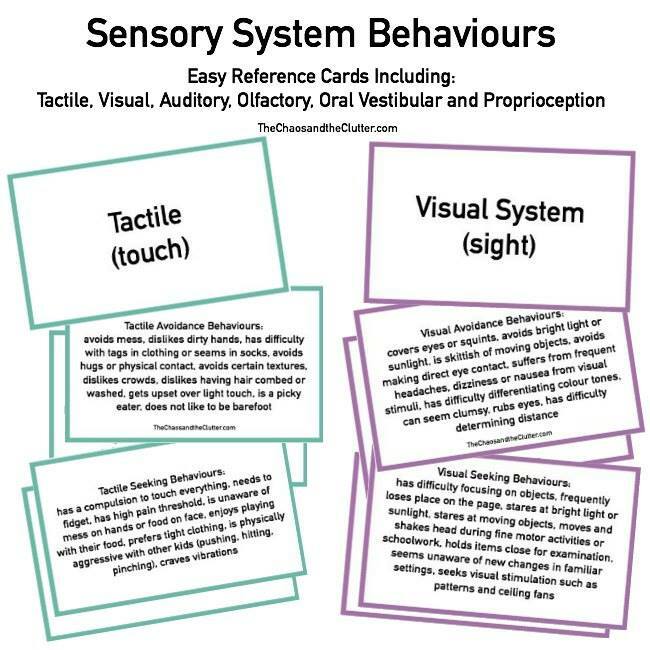 Find these instructions along with the coolest sensory play recipes around in the Sensory Play Recipes eBook. 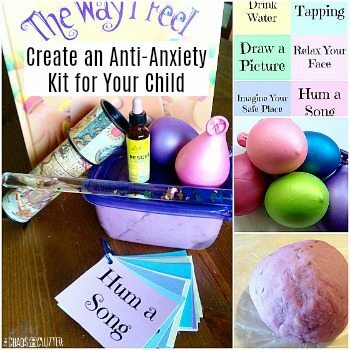 You’ll find recipes for everything from slimes to oobleck to edible paints and playdoughs and more. Thanks! 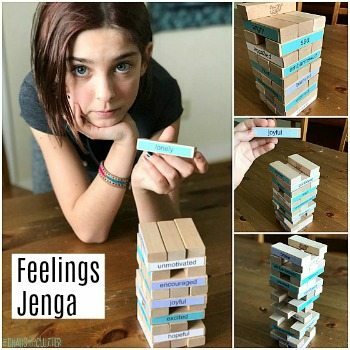 Mine really enjoyed it and it was easy to make.